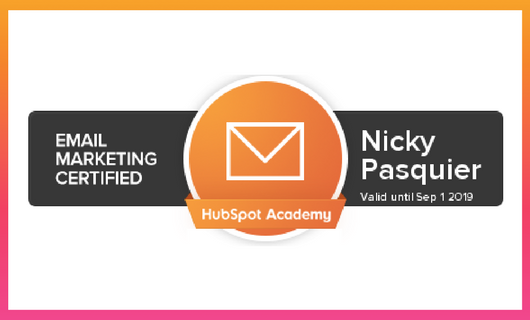 We’re accredited HubSpot email marketers and understand exactly how to use email marketing campaigns to attract new business leads and nurture them along their journey to making a purchase. Email is the most effective marketing strategy, particularly for small business owners. Email provides the highest Return on Investment, generating just over £32.00 for every £1.00 spent. 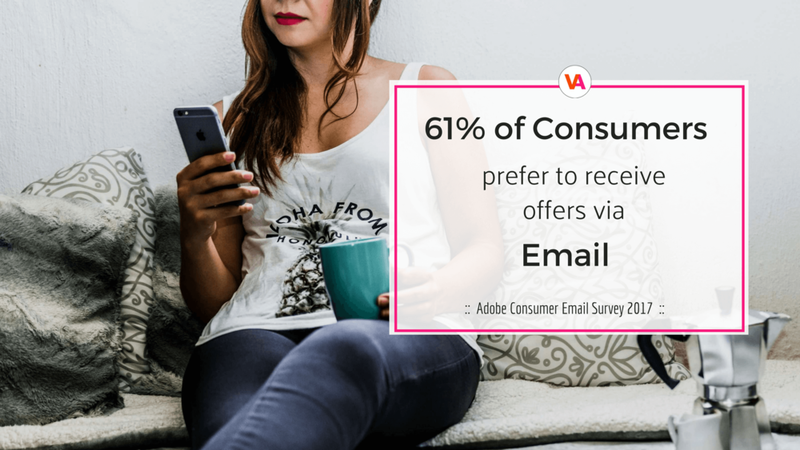 Just take a minute to look at the following data which proves how powerful email marketing is, particularly for start-ups and small businesses. If you don’t have the time or inclination to learn how to use email marketing we will manage your email campaigns for you. We will work closely with you to understand your business goals, create email templates and campaigns to achieve those goals. Over a period of time we’ll analyse the results and make any adjustments necessary to create more targeted and effective campaigns. Our workshops aim to remove the confusion and overwhelm business owners feel when they think of email marketing. It’s only natural to feel this way about something you’ve not learnt. Just as you wouldn’t expect to drive a car as soon as you first sit behind the wheel, you’re unlikely to master email marketing unless you learn step-by-step, from the basics to more advanced strategies. We provide workshops for total beginners, users with intermediate skills or more advanced marketers. We organise small groups of up to 10 people who have similar business backgrounds and experience. Our workshops are relaxed and informal; we believe learning should be fun! If group learning doesn’t appeal we will schedule a series of one-to-one tutorials with you at mutually convenient times and locations. The advantage of working one-to-one is your tutorials will be tailored specifically for your business.